If you’ve not heard of Wonkey Hifi – you need to educate yourself! 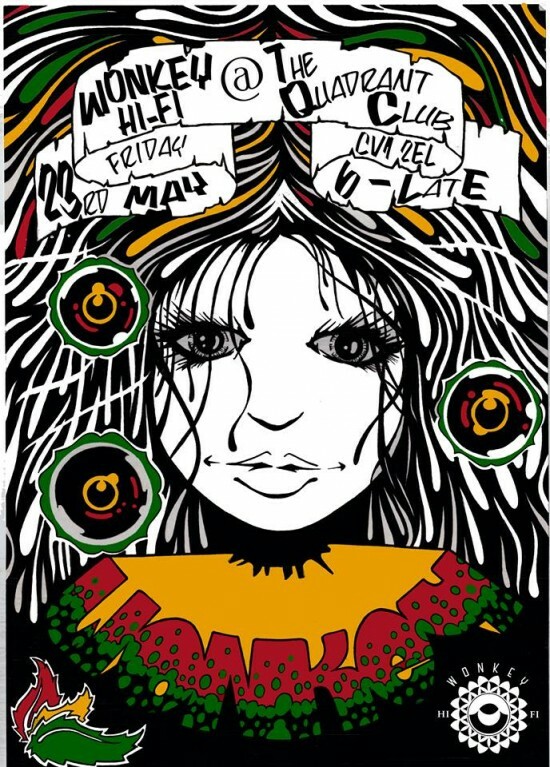 Regular bringer of the party to venues and festivals across the Midlands and the UK – Wonkey Hifi is coming to Coventry at the Quadrant Club on Bank Holiday Friday, 23rd May 2014 from 6PM. Bringing with them the FULL Wonkey Hifi Sound System and crew, festival vibes, live art, caribbean kitchen, playing Roots, Jungle, Dub, Dancehall and Dubstep. Check em on Facebook. Soundcloud. Website. Introducing…..The Wonkey hifi from matt friswell on Vimeo.